Wooster Geologists » Blog Archive » A coincidence? 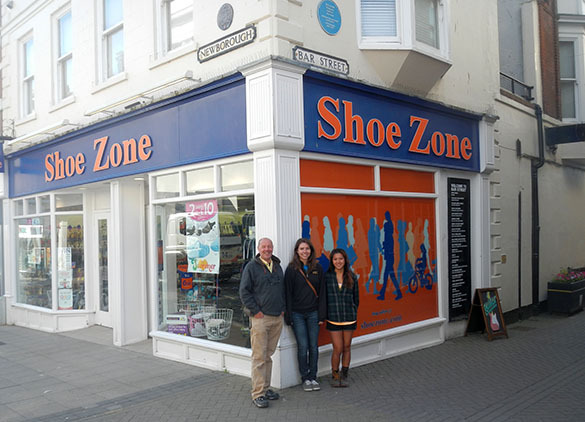 SCARBOROUGH, ENGLAND (June 9, 2015) — Why do these geologists look so pleased to be standing in front of a nondescript shoe store? The answer is on the blue plaque above their heads. 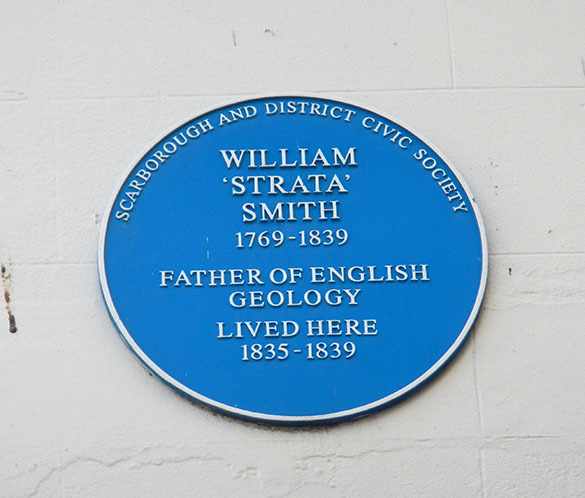 Turns out we’ve been eating breakfast every morning next to the Scarborough home of the heroic geologist William Smith. Auspicious!